Smartphone app usage surged 50% over the past couple of years and it is becoming an essential digital platform in people’s life. After the success of taxi booking app, taxi mobility launching home assistance mobile app which tends to simplify the basic requirements of home services such as electrician, plumber, carpenter and other handyman services. Hiring a person for home services becoming easy way with this application. This person can able to request any home assistance through this app without any human interference and service provider also can simply accept or reject by a single tap. 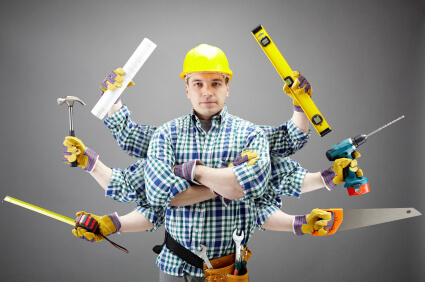 Hiring a handyman or person for home services are always hard and discomfort to get complete even a small work. Taximobility launching a comprehensive mobile application to overcome guilt and discomfort involved in hiring someone for home assistance. People can simply request any home assistance by simply tap away which would reduce much talking and you will have an option to check out other services. It might be a small work however you’re too busy or lazy to do it yourself, so you want someone to complete. This app lets users to hire plumbers, electrician, handyman services with online and this allows to track their service provider after accepting their request. This application obviously reduces talk with service man as well as payment through Credit/Debit card make users to go with secure way. This new technology comes up with different home services such as laundry, painting, AC repair, plumbing and other services which is a good enough option for users to request home assistance.